Do not be the experiment. If you are going to enter the complex world of short sales, it is best to have someone who has actually walked that path in the past to hold your hand along the way. If your current agent has never done this in the past, both of you would most likely have a difficult time. Short sales in Lakeland, just like in any other short sales, would require tons of negotiations and communications with lenders, seller, and seller’s agent. It’s a bad sign if your real estate agent tells you that you need to handle the negotiations. Your financial status is really important to get your short sale approved by the bank. Your agent, in your cooperation, would have to collect necessary documents to detail your financial situation. If your agent never asked you about your loans and such, then you have to think twice. You can always check out http://LakelandFL-ShortSaleAgent.com/ to find not just ideal homes abut also experienced short sale agents. Buying or selling a Lakeland FL homes for sale is different when buying or selling a short sale home. Your agent should never assume that you already know the ins and outs of the whole process. Apart from you being proactive in asking question, the success of your communication would depend on how well your agent explains all short sale related processes to you. Pricing is a very important part of a short sale. There should be enough basis on pricing. A comparison on sales of similar homes for the past few months, as well as the value of your home must be taken into account when pricing. If your agent suggests an incredibly high price, be alert and immediately ask for his basis. Be careful in choosing your Lakeland FL short sale agents. They will be your key to a successful short sale so you have to have strict requirements and effective selection process in place. Use the signs above to help you avoid the wrong agents. Call me, Petra Norris, at (863) 619-6918 or send me an email at petra@petranorris.com if you’re looking for a Lakeland Florida real estate agent with superior local knowledge, experience, professionalism, integrity, and personal service to help you sell or buy short sales in Lakeland FL. Many Lakeland FL short sale agents encounter homeowners who have tons of misconceptions about short sales. Although short sales are indeed a lot more complicated than a normal home for sale, it is truly helpful for homeowners who want to avoid foreclosure. Here are 4 of the most common misconceptions that people think of when they hear about short sales. Contrary to this popular belief, there are many successful short sales every day. Distressed homeowners have benefited from short sales which has saved their homes from foreclosure. What’s for certain is that the process is more complex and it may take a longer time, but it is not impossible to achieve given the proper handling. Much of the short sale process has been discussed in our articles in http://LakelandFL-ShortSaleAgent.com/. This is just not true. In fact there are some homebuyers who would rather go for short sales in Lakeland FL rather than the regular home for sale. This is because short sales and foreclosures are generally viewed as great deals since homes are most of the time sold in relatively lower prices than the actual value of the homes. Although foreclosure seem to look like the easier path, it isn’t true that banks would prefer this over short sales. Foreclosure will cost the bank a lot more with the foreclosure procedures. Moreover, their lost would be greater when compared with a short sale if foreclosure happens. So don’t think that banks will never approve your short sale. As long as the documentation is complete and a good offer is there, short sales would always be preferred. You don’t necessarily have to be behind in your mortgage before you are considered for a short sale. The requirements for a short sale include a hardship letter which details your financial difficulty, insolvency, and a monthly income shortfall. So you may be able to pay your mortgage now but because there is a strong chance you can’t make your future payment, a short sale may still be for you. Talk to your Lakeland FL short sale agent at once for more information on how to qualify for a short sale. Don’t let these incorrect ideas stop you from having a successful short sale for your Lakeland FL homes for sale. Get a professional short sale agent who can help you understand what exactly a short sale is and how it can help you with your current situation. Most homeowners who are facing foreclosure resort to short sales instead. This way, although the lender and the seller agrees that the proceeds of selling the home would be less than the amount borrowed, the loss is still lesser compared with foreclosure. Paperwork for short sales is not for the impatient. Sometimes, difficulty lies at the beginning of the process when all reports, receipts, documents, and signatures need to be completed. If a seller is not committed to selling and does not cooperate, a short sale agent may have a hard time. Competitions would be a hurdle on the part of a buyer. If you are a short sale buyer and you want your offer to standout, researching is vital in order to come up with an offer that would be favored by the bank. Sometimes, because the home is a real gem and the price is low, you would have more than one buyer bidding to get the home. Lenders take a long time checking all documents and reviewing an offer for a short sale. That is why all necessary documents must be included in the package to be delivered by Lakeland FL short sale agents to the bank. If the Approval may be delayed when the mortgage is not handled by the original lender or when there is another lender involved. This is basically something that wastes time of everyone involved in short sales. Lowball offers which were not thought through can result to two very negative things. On one hand, the lender may be easily tempted to give a way higher counter offer. On the other hand, a supposedly potential buyer may just be tempted to walk away. Since a short sale is not like any other Lakeland FL homes for sale where only the seller has the final say on accepting an offer, negotiations can often results to a lot of problems. This is especially true when there are more than one lenders involved. The home may be easily foreclosed when counter offers are thrown back at each other by the lender and the potential buyer, and when the latter often just walks away. Nevertheless, these problems can be easily solved when you have an expert Lakeland FL short sale agent with years of experience in short sales. You may review the different ways a short sale listing agent may help you in one of our posts in http://LakelandFL-ShortSaleAgent.com/. Ultimately, succeeding in short sales is not impossible. 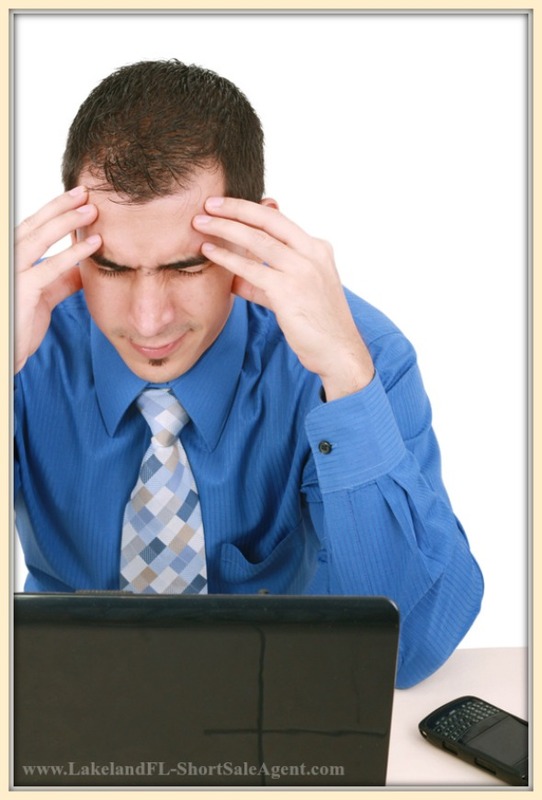 -Lender requires a Broker’s Price Opinion or BPO to be accomplished to have a basis on which to compare your offer. -Necessary information and document has not been provided by the seller. These include the hardship letter, documents detailing his financial situation like bank statements, pay stubs, and tax returns. -If the seller does not cooperate on negotiations because of lack of motivation. Because of the number of documents needed to be produced and the long wait, it is not impossible for a seller to lose interest in cooperating to make the short sale successful. 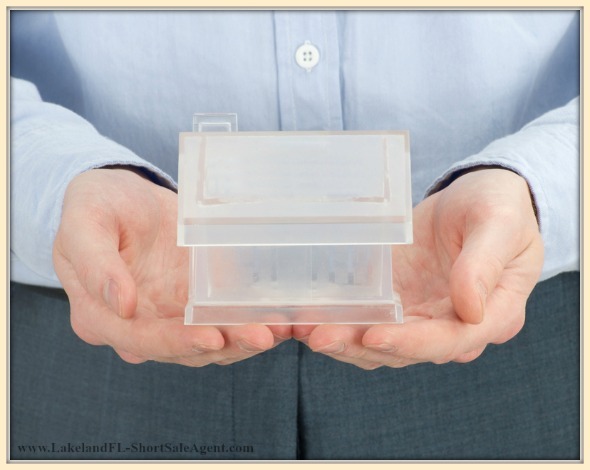 You have to have a great deal of patience if you are to enter a short sale. Aside from this, you ought to work with a professional and experienced Lakeland FL short sale agent who can guide you through the process so you understand what causes the delays. This would lessen the stress on your part. How is a Short Sale in Lakeland Priced? A short sale in Lakeland FL is not priced the way a regular home sale is. Apart from the home’s market value, several other factors are considered for a reasonable pricing. Aside from other tips for a successful short sale found in http://LakelandFL-ShortSaleAgent.com, here are other helpful information to help you understand short sales better, particularly the considerations when pricing. Before you submit the short sale to the bank for approval, you must first have a potential buyer who is willing to pay the price of the home. Assigning a price which is a tad lower that the market value of the home can be a good start to attract home buyers. Generally, the bank is leaning towards approving short sale prices which have similarities with recent comparable sales. 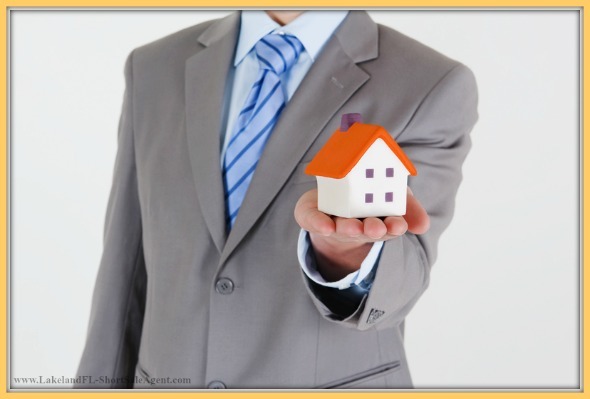 Even if you have a buyer who can pay, the price must be agreeable for the bank to approve it. With the help of your Lakeland FL short sale agents, it would be easier to take this into consideration when pricing your home. The buyer’s lender can typically choose to conduct their own appraisal in order to check if the home’s price is within the range of comparable sales. Even if the buyer agrees to the price, he cannot do anything if the lender will not approve the loan. As mentioned above, a short sale can be better priced if the value given to it is in consideration with the recent short sales in the area. This information is useful for all parties – the bank, the buyer, the agents, the seller, and the buyer’s lender. Remember that only a professional and experienced Lakeland FL short sale agent can help you price your home right. Do not risk deciding on the price without a trusted agent and without following the tips above if you wish for a successful short sale. The experience and expertise your Lakeland FL short sale agents bring to the table is priceless in having a successful short sale. No matter how much you read about it, it’s just not possible to do everything on your own as a buyer or seller. Read on to find out the responsibilities of a short sale listing agent and how these can help you. Part of the agents’ responsibilities is initiating the short sale process by preparing a listing agreement, then listing the property in MLS and completing documentations for the package to be sent to the lender. Completing all the required papers might be one of the most important parts of the process, and it can be one of the most difficult too. Luckily, brokers who have had numerous experiences in handling short sales in Lakeland FL are familiar with what to do and what to prepare. In processing a short sale, the listing agent must work side by side with the sellers in order to submit the necessary financial documents as well as the hardship letter to the bank. The cooperation of the seller is vital in ensuring that the timeline provided by the lender is followed. Follow ups and coordination both to the seller and the lender is one of the listing agent’s top priorities. The Lakeland FL homes for sale must be listed in the market with a fair price. It is the listing agent’s job to then submit to the bank once an offer is ready, together with documents like the prequalification letter, preliminary net sheet and purchase contract. There are instances when the bank gives a counteroffer. This time, the agent must coordinate with both the seller and buyer for requirements preparation. It is the listing agent’s duty to ensure closing is in process while working with the lender, the seller, the buyer and the buyer’s agent. Deadlines must be met, therefore the agent must be mindful of follow ups to keep things going the right way. You may visit http://LakelandFL-ShortSaleAgent.com to get some more information on how the short sale process goes. Having a successful short sale greatly depends on your choice of a Lakeland FL short sale agent. It is important that you work with experienced professionals to tackle the difficult tasks ahead. 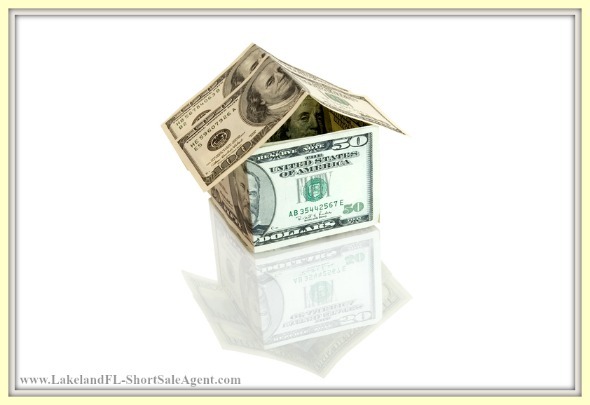 Lakeland FL short sale agents can be your best friend when it comes to short sales. When you and your lender decide to have an agreement that the latter will accept an amount less that the full payoff amount of your mortgage, a complex short sale process is on its way. Here are the reasons why it’s more practical to have a short sale agent when you start. Short sale is not like an ordinary home selling process. Coordination is needed to just with the buyer and buyer’s agent but also with the lender. If you don’t have the time and skills to take care of these multiple negotiations, having an expert and professional Lakeland FL short sale agent is your best option. Learn more about these types of negotiations in http://LakelandFL-ShortSaleAgent.com. Your chosen real estate agent will prepare documentation which includes listing agreement for your property. There are a lot of other documents that must be prepared once you get an offer for your Lakeland FL homes for sale. Your short sale agent will be able to explain everything to you without difficulty if you choose someone who has closed short sales in the past. With all the negotiations and numerous documents, plus the usually long waiting period, short sales can be a stressful process. Understanding it would be a lot easier if your agent is a short sales expert who can explain everything in simple terms to you if you have questions and who can give you an overview of the process. A Lakeland FL to an agent who has experience with short sales can be of big help in eliminating the stress that comes with short selling. Call a trusted agent at once when you decide to have a short sale so life can be easier for you. Often, buyers who go into short sales make common mistakes that lead to unhappy results. The good news is, if you already have a Lakeland FL short sale agent who is experienced in these transactions, you only need to watch out for the common mistakes below. 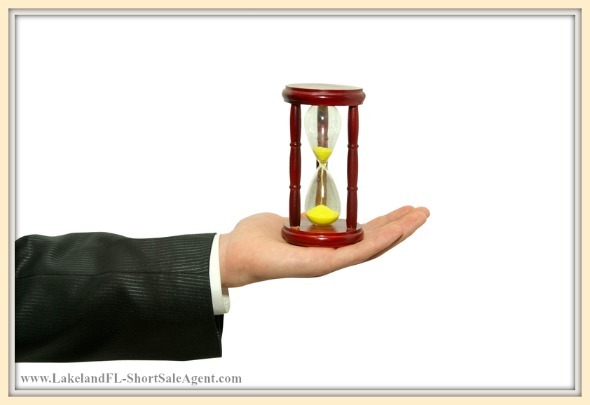 You cannot enter a short sale and expect to be done in a month. In fact, 90 days is the common time frame for it to be done. But things can move faster or slower than that depending on numerous factors. What’s important for you to know is that there’s no easy way for lenders to scan through all offers that fast. A good follow up won’t hurt, but never get your disappointments push you to intimidate or threaten anyone as it will definitely work to your disadvantage. 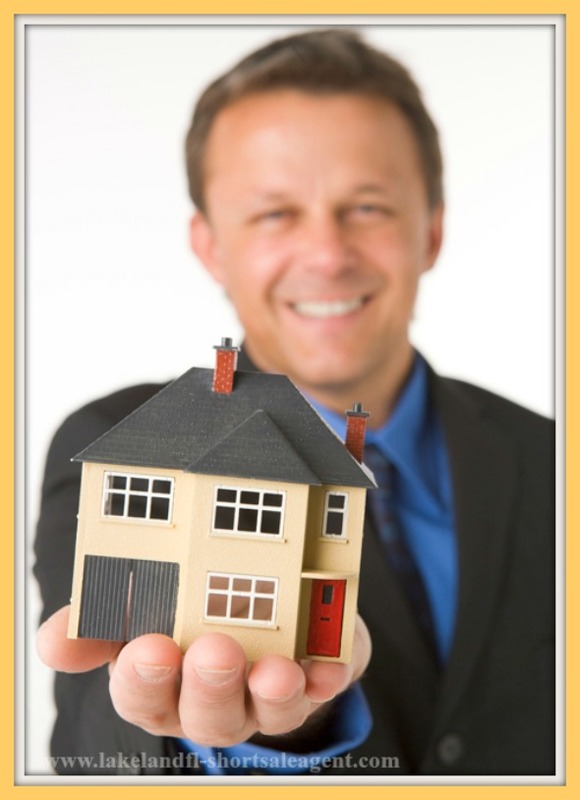 Seek for the help of Lakeland FL short sale agents to give you a clearer overall picture. 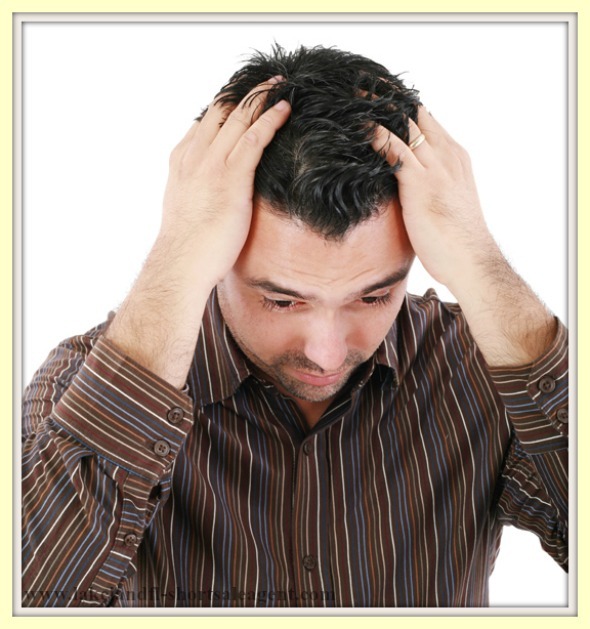 Visit the website http://LakelandFL-ShortSaleAgent.com to find someone who can relieve your stress in this one. If you have inspected every nook and corner of a home, you are most likely to find what can probably affect its value and you can use that when you make an offer. This means you can be prepared to walk away because you won’t see the home as a totally perfect package. This is important because some home buyers get too emotional that they get devastated when offers are not approved after months of waiting. Detaching yourself from the home, despite thinking it’s your dream home is essential in being a better negotiator and wise buyer. You have to at least have an idea why a home is in short sale. Other than this, you have to find out all insurance and legal information about the home. Check the neighborhood as well. Details such as flooding history, potential building plans nearby, and the type of insurance the home has are all essential information one must check before deciding to buy a short sale in Lakeland FL . In any purchase you have to ensure that you don’t get carried away and make mistakes when you’re emotional. Always find a Lakeland Fl short sale real estate agent who has years of experience in short sales to guide you.